DLNA is not actually a thing, but an organisation, that being the Digital Living Network Alliance (DLNA). This non profit organisation has developed a set of standards for inter-operability and inter-communication between home network connected media devices, the DLNA standard. Most people now know DLNA as the stadardised means for accessing their home media and for having home media devices communicate. Vendors of media devices can have their products tested to ensure compatibility and compliance with certain versions of the DLNA standard in certain device classes that they are from and be deemed 'DLNA certified '. This is great for the customer as they can buy products from many different vendors and know upfront that they will interoperate with a high degree of certainty. 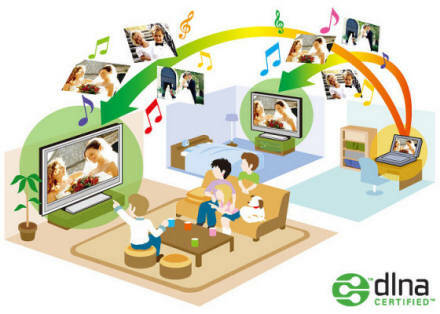 Knowing about DLNA certifications helps you to understand how you can use your media in your home. With DLNA you can get home with your phone and immediately playback the photos and videos from your day on your TV without making any connections. Most new LCD and Plasma TVs from leading brands have DLNA media players built in such as Samsung, LG and Sony. 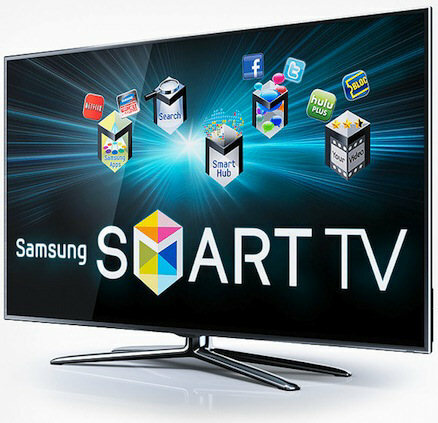 Samsung were early into this space with many DLNA certified networked entertainment products including TVs, home theatre systems, Blu-ray disc players, cameras, PCs and phones creating a truly integrated home entertainment experience. The Main Product Types fall into several categories based on their device class or certification. (or DMS) stores a media library. 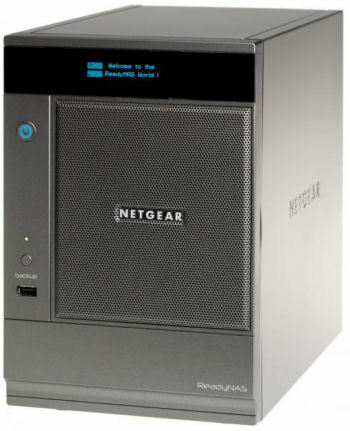 The library may be held in a desktop computer or a network attached storage (NAS) drive or elsewhere. 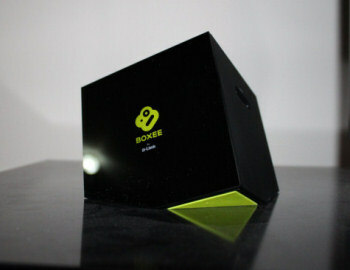 The media saved in this device can then be called up by network attached digital media player (or DMP - the client) be it a computer, tablet PC, a phone, a DLNA certified camera or camcorder, or another network media server device. The DMS can also send the media files to mobile digital media players (M-DMP), digital media renderers (DMR) and digital media printers (DMPr). Of course, the media server has a hard drive or a memory flash card on which the media is stored and makes the files available in a standardised way to stream media to the player or other device so you can watch or listen to it. (or DMP) finds content offered up by a Digital Media Server (or DMS) on your network and provides playback and/or rendering capabilities. The media player lists the server sources where your media is saved and you can choose the music, photos or videos that you want to watch from a menu based list on the player and when chosen the media streams over the network from the server to the player. Commonly today a media player may be built-into a TV, a Blu-ray disc player or a home theater receiver. Examples of DMP devices include TVs, home theater systems, game consoles, standalone players and handheld mobile devices like smartphones. (or DMC) is a device on your network that looks for a Digital Media Server (DMS) to find available media and then sends it to a Digital Media Renderer (or DMR). Many Smart Phones, tablet computers, computers running software or digital cameras / digital camcorders are DLNA certified as Digital Media Controllers. (or DMR) is a device similar to a DMP in that it plays digital media streamed to it from a DMS, but DMRs are unable to find the content on the network themselves and must be set up by a DMC. A combination DMP / DMR device like an AV receiver can either find a DMS on its own or be controlled by an external DMC. Some examples of DMRs include TVs, DVD players, AV receivers and remote IP network speakers for music reproduction. As you can see, the Device Class or certification specifies the capabilities of a device regardless of its physical attributes and a single physical device will often incorporate multiple device classes. A certified product must meet all the requirements of its Device Class to receive DLNA certification. For example, a DMP can only play what it can see on its menu but a DMR can be controlled externally. Some certified Digital Media Players are also certified in the Digital Media Renderer device class. Many network media players, networked TVs or home theater AV receivers can also be certified as Digital Media Renderers. Feel free to swipe this piece for your own non-commercial use, but please kindly give me a credit or a link to our site. Article agregators contact here for permission to copy. E&OE. This article is general opinion only and may contain inaccuracies or errors and therefore should not be relied upon by the reader for any particular purpose.